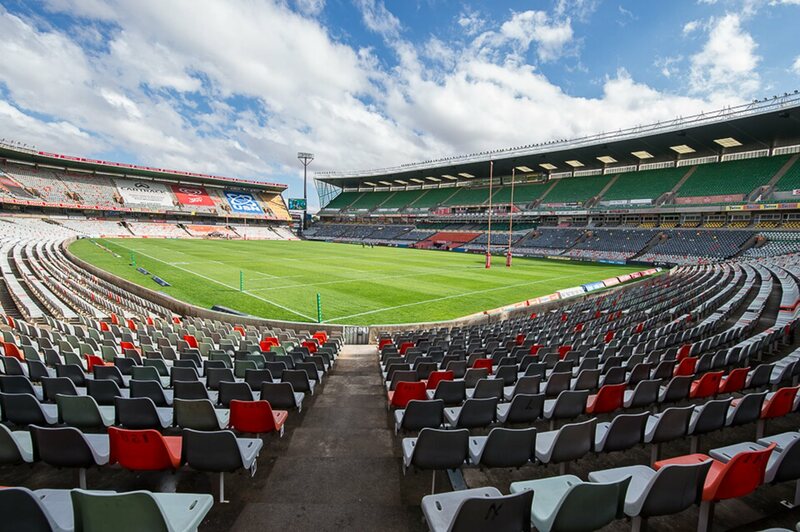 Toyota Stadium is the home base of Free State Rugby (the Toyota Cheetahs and Toyota Free State Cheetahs). This stadium and the related infrastructure ranks amongst the most sophisticated in South African sport. 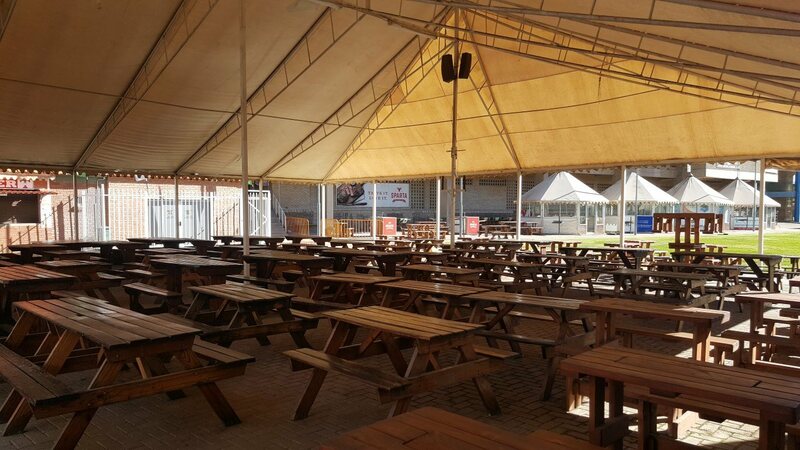 - Family area (non-alcoholic) situated on the lower level of the main stand, middle sections of the open stand. 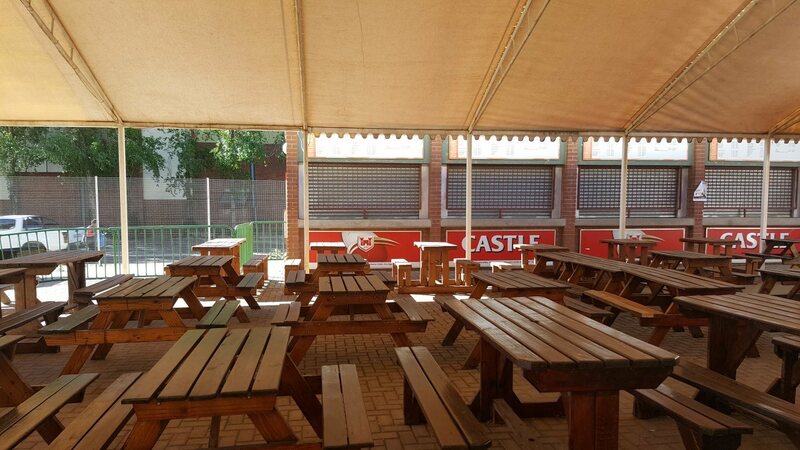 - Castle Deck entertainment facilities include an entertainment deck, stage, Sparta Braai, food stall, 15 fixed gazebos. Can host up to 5 000 fans. 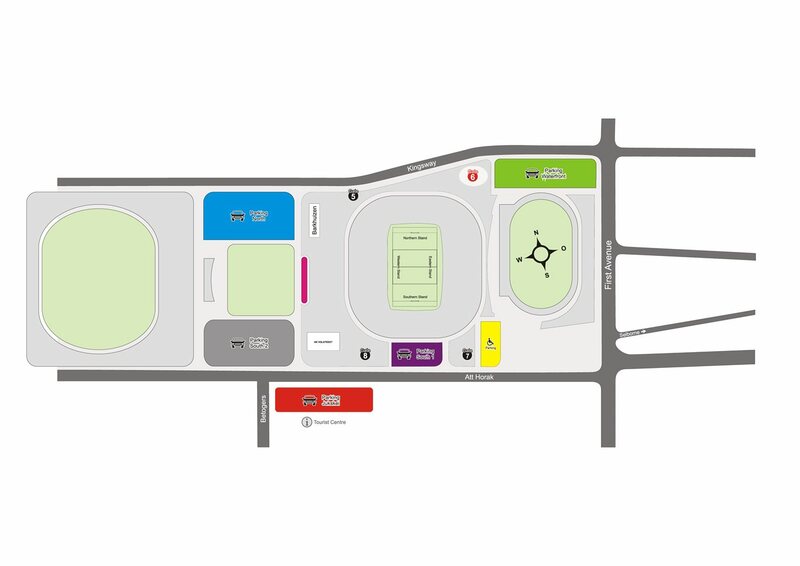 - Ample parking available in the Loch Logan Waterfront right next to the stadium and in the surrounding streets and parks. 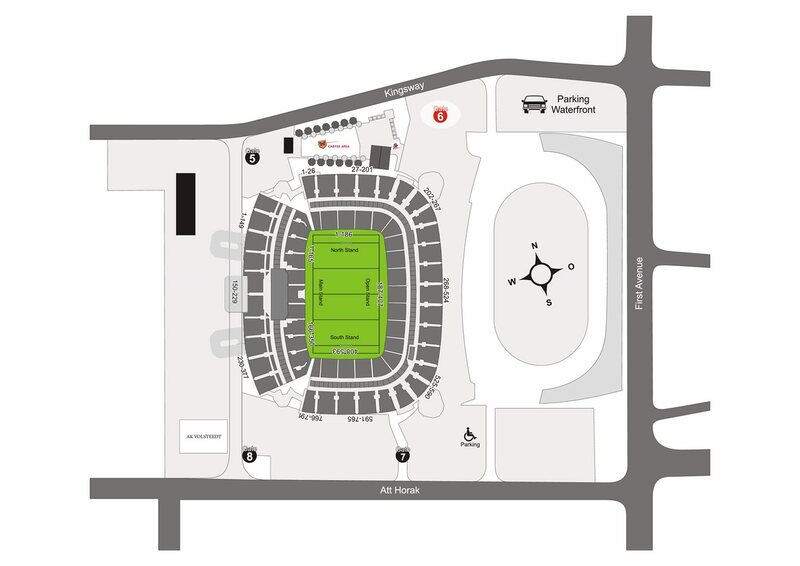 - Secure parking for VIP’s, suite holders etc. 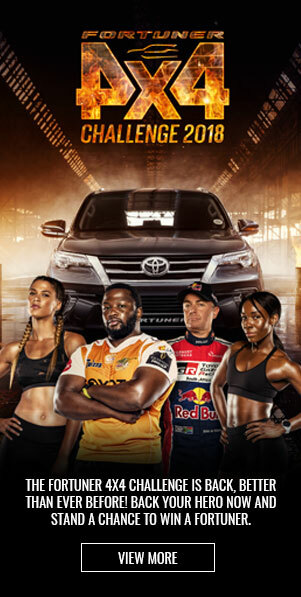 - It is the home base of the Toyota Cheetahs, Toyota Free State Cheetahs and Bloemfontein Celtic Football club. 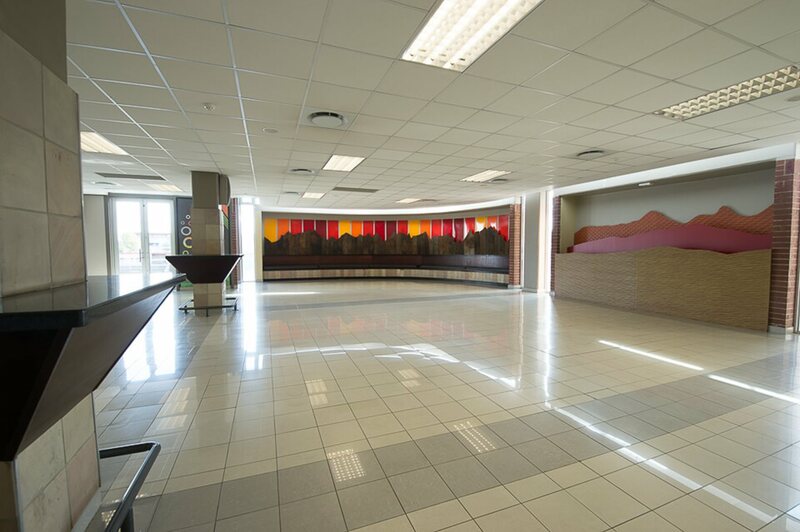 - The stadium is owned by the Mangaung Metro and the Free State Rugby Union has a long-term lease agreement with Mangaung Metro. Toyota Stadium can be rented for gatherings or events. The lease is subject to availability. For more information or to make a booking contact riette@fsrugby.co.za. The Stadium offers various facilities to rent. 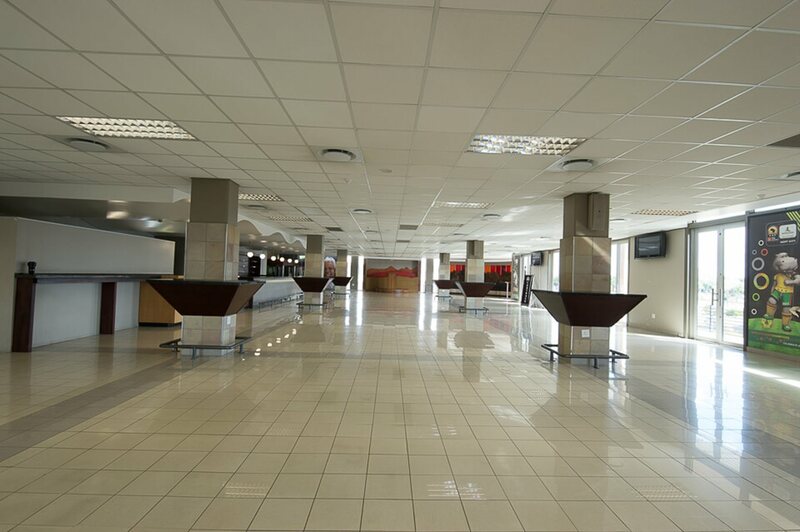 Venues can be hired for corporate functions or events, include the Castle Deck area, two function venues as well as the actual stadium and adjacent parking areas inside the perimeter. - Bar facilities available on request. Including a wide range of alcoholic/non-alcoholic beverages, cash bar option available. - Security inside Toyota Stadium. - Accessible for persons with disabilities. - Tables, chairs, kitchen equipment, venue dressing, sound, lighting, door staff, venue security. 1. A deposit of 50% is payable with confirmation of booking prior to the function. 2. Tenant is responsible for removal / storing of their equipment at own risk. 3. 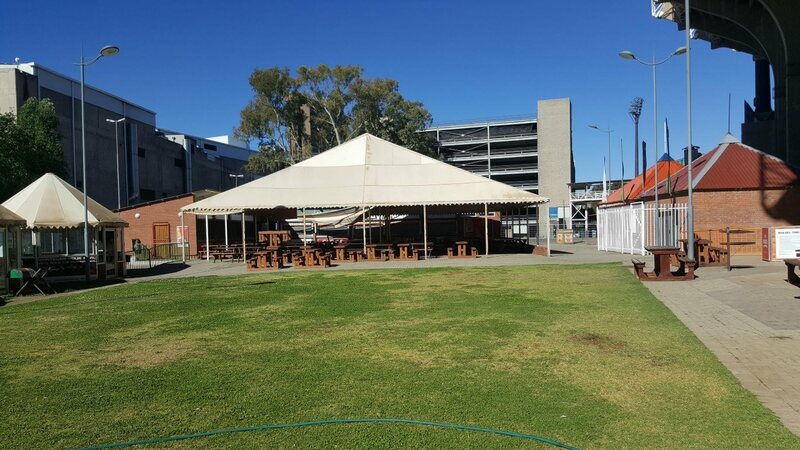 Liquor provided by the Free State Cheetahs (Pty) Ltd will be handled on a cash bar basis. 4. Adequate precautions must be taken to prevent possible risk of fires. 5. 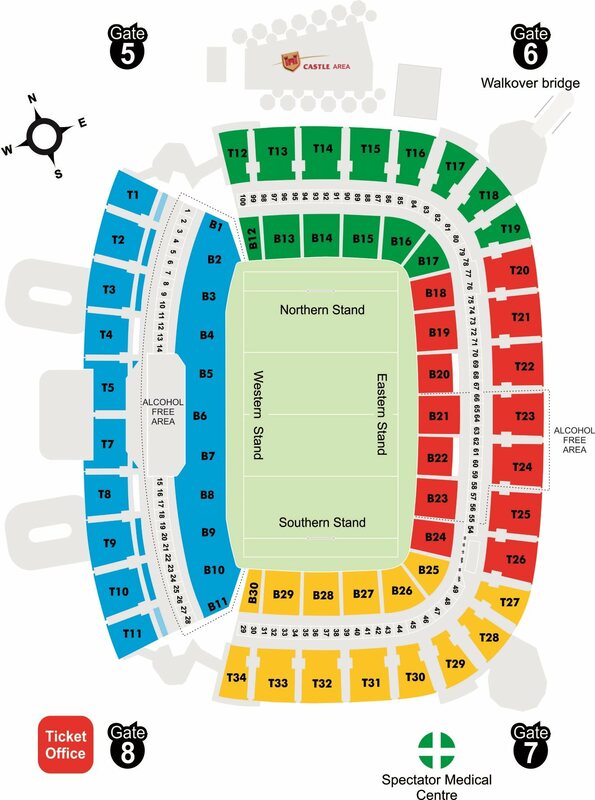 No persons are allowed on the playing fields or any other areas of the stadium. 6. 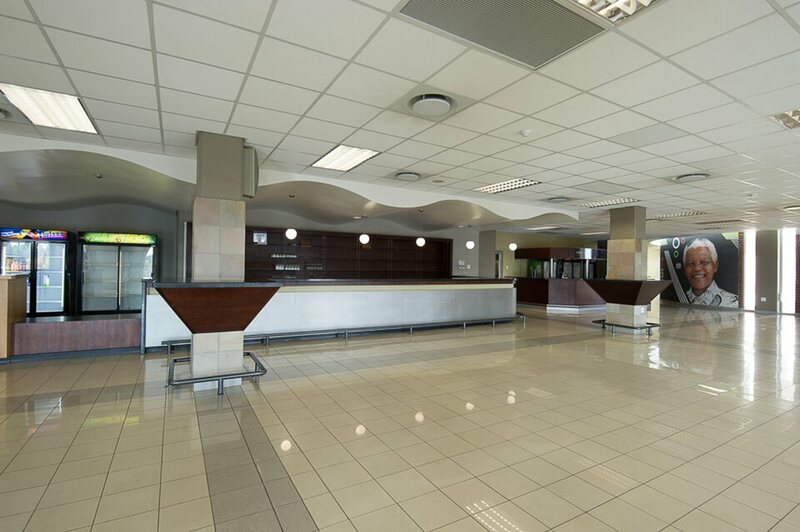 Tenant is responsible for décor, tablecloths, cutlery, crockery, glasses, tables and chairs. 7. Lights and power to be switched off after the event. 10. Value of damage to property, equipment or losses during the period of use to be refunded within five (5) working days after the date of the function. 11. 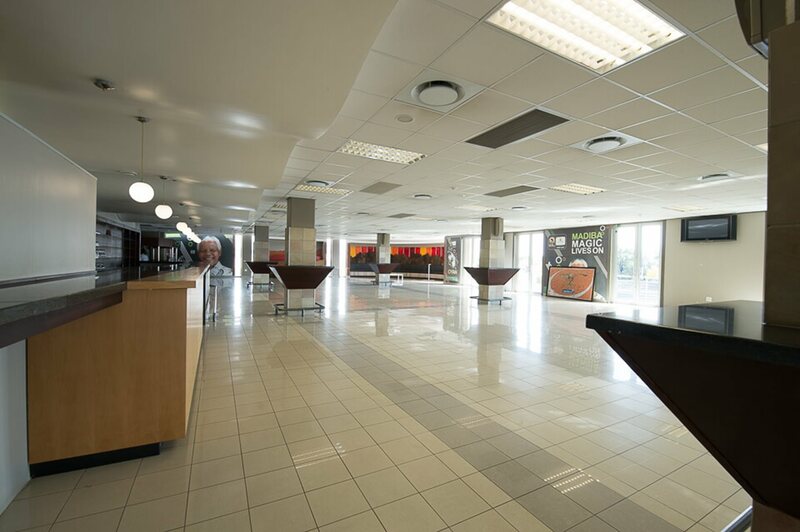 The Free State Cheetahs (Pty) Ltd accepts no liability for any loss, damage, theft or disputes that may arise from the presentation of the function in the stadium.